Happy Springbreak and Happy Easter to you and your families! Wanted to share the items I chose for my kids Easter Baskets this year! I’m a total procrastinator but was able to find some goodies for their baskets, along with a few special items. 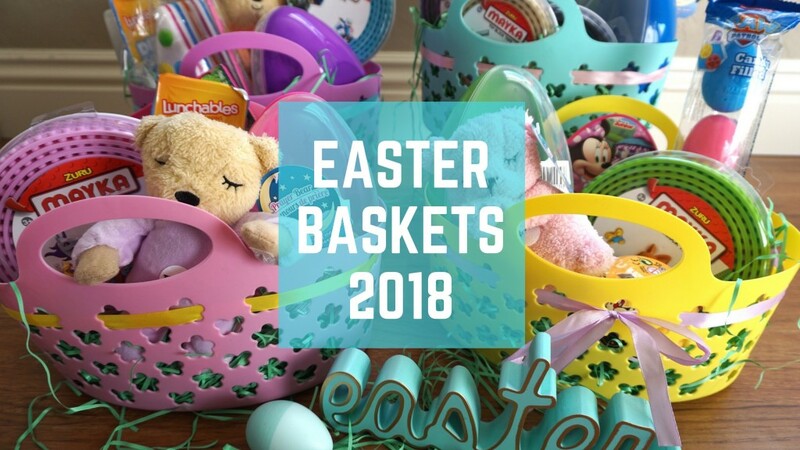 If you still have yet to fill your kids baskets before easter hope these ideas help!